HISTORY of the game; AAU season is about done; & MORE!!! 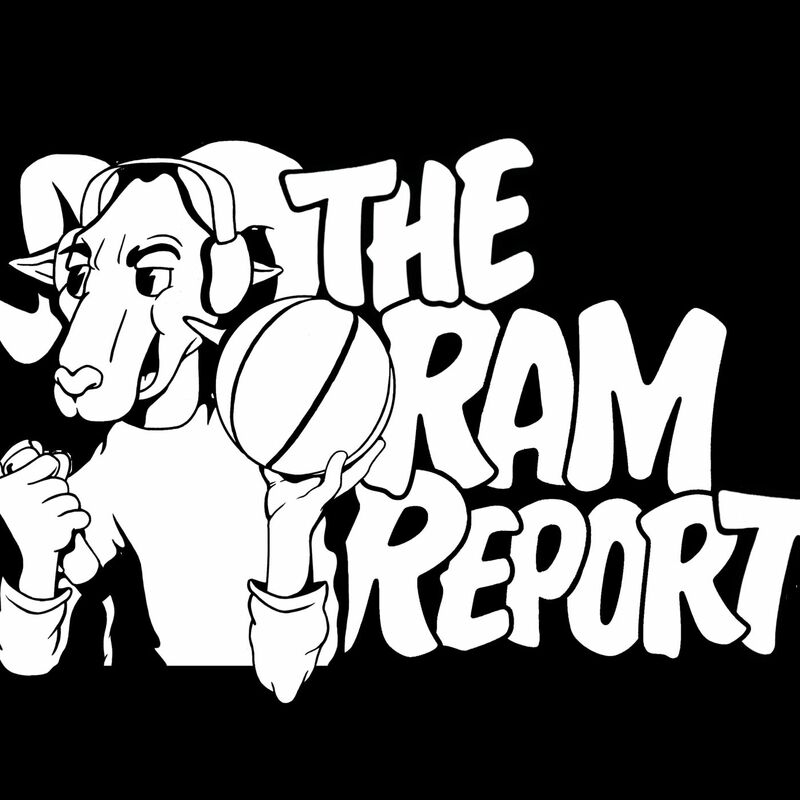 Hosts Raymond Maisonet and Anthony Simmons discuss all things NC High School Basketball, including surrounding topics including, but not limited to: AAU, fans, parents, trainers and training, and more. 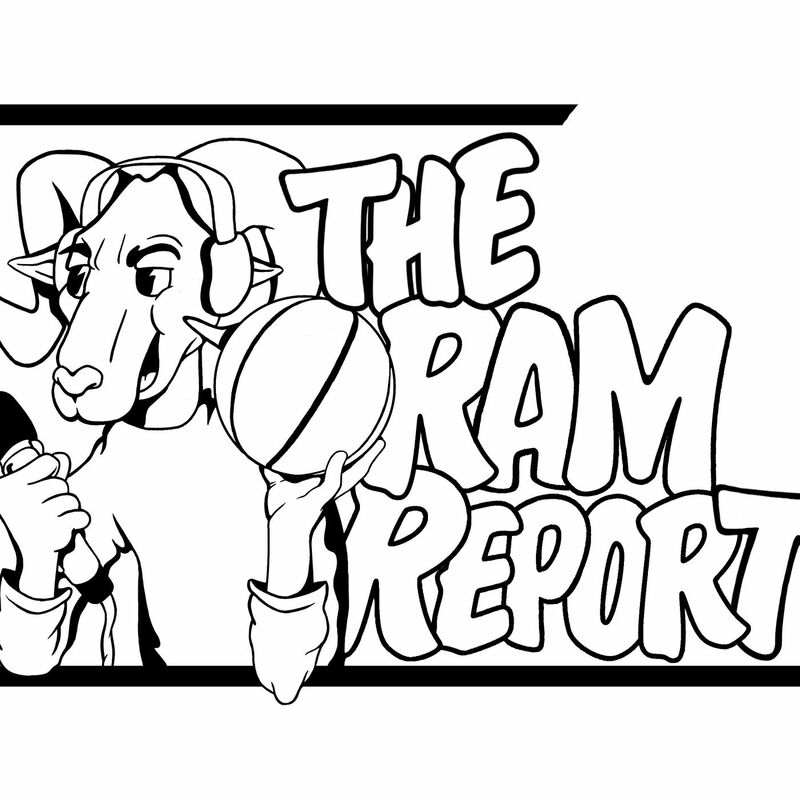 On this episode of The RAM Report, Ray & Ant talk about: - HISTORY of the game - AAU is about to be OVER... What you gonna do? Playing Hard; Perception; CONSISTENCY & MORE!!! From JV to Varsity; Summer Leagues; & MORE!!! Mental Toughness; Are you Coachable & MORE!!! Anthony Simmons... New Varsity Head Coach! & MORE!!! After a short break, Ant & Ray are back for Season 2, refreshed and ready to provide great topics around high school basketball! This episode we talk about: - Anthony Simmons becoming the varsity head coach for Voyager Academy! - What do you do when you're putting in work and still don't get any offers? - How players need to make in-game adjustments! 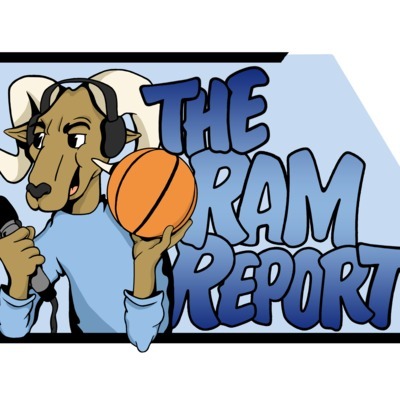 Interview w/ UNC Freshman, Brandon Huffman - Season Finale! On this episode, Ant & Ray chop it up with UNC Freshman big man, 6'10 Brandon Huffman to discuss: - Difference between High School and College - How to prepare for high major, division 1 basketball - What's game day and practice preparation like - & MORE!!! HS to G-League; Exposure & Rankings; & Much MORE!!! On this episode, Ant & Ray discuss: - HS to the G-League and how it was low-key frowned upon - Middle School Exposure Camps and Rankings... Bogus? - College Recruiting: Selling a dream or getting too personal? From Prep to the NBA; Compare/Contrast; "Paths"
On this episode Ant & Ray talk about: - Going to the league out of high school (technically) - Compare & Contrast: Bigger name school or better fit? - Paths: What path should players follow? (Hint: Their own!) Be sure to Subscribe here and on YouTube!!! Things we don't see at HS games; Relationships and More!!! On this episode Ant & Ray discuss: - Things we don't see at high school games (boxing out, triple threat, jump-stopping) - Our take on relationships - Spotlight "Players of the Week"
LAST Summer; Practice; Reps vs. Skill Development & More!!! On this episode Ant & Ray discuss: - "The LAST Summer": the last AAU season for rising high school seniors - Practice: Are y'all out here taking it seriously??? - Reps vs. Skill Development: Know the difference!!! "AAU Mentality;" Shot Clock needed in NC? PLUS MORE!!! In this episode, we talk about AAU mentality and is there such a thing? Does North Carolina high school basketball need a shot clock? What does it mean for players to have confidence and a "motor?" In this episode, Ant and Ray take a deep dive into HBCUs and what are they missing. We also jump into what "evaluation" should mean and where it should come from! FBI NCAA Investigation; Players Improving; College & More! 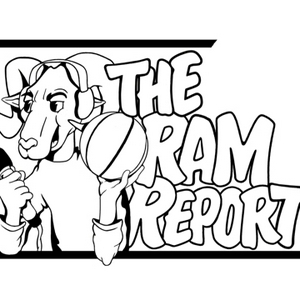 In this episode, Ant and Ray dive into recent events going on with the FBI and the NCAA. We discuss what and how players need to CONTINUE to improve at the collegiate level. We also discuss the high transfer rate of college players and who's responsible. Lastly, we've added a "Spot Light" segment to the show to highlight and how love to North Carolina players! The DUNK; Parents; Players "Making the Right Choice"
This episode, Ant & Ray discuss why the DUNK is the most powerful shot in basketball; and what "making the right choice" means for players trying to go to the collegiate level.